Welcome to Hear for You Hearing Aid Center, the premier hearing aid practice in the Paoli, Malvern and West Chester, PA area. 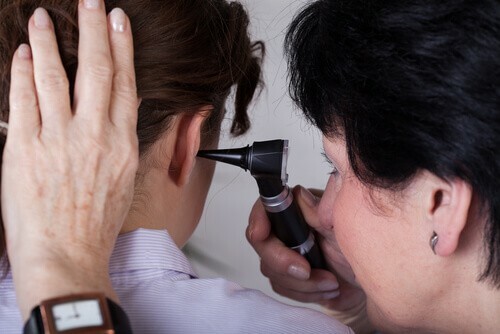 We are a family owned, private hearing care practice. That means we have the freedom and flexibility to put the needs of our patients above all else. At Hear for You, we believe that every patient is unique and should be treated as such. Our mission is quite simple: to help each patient experience the joy of hearing by providing exceptional patient care, innovative hearing care options and trusted service. If you’ve been searching for the right hearing care provider, your search is over…we’re Hear for You! 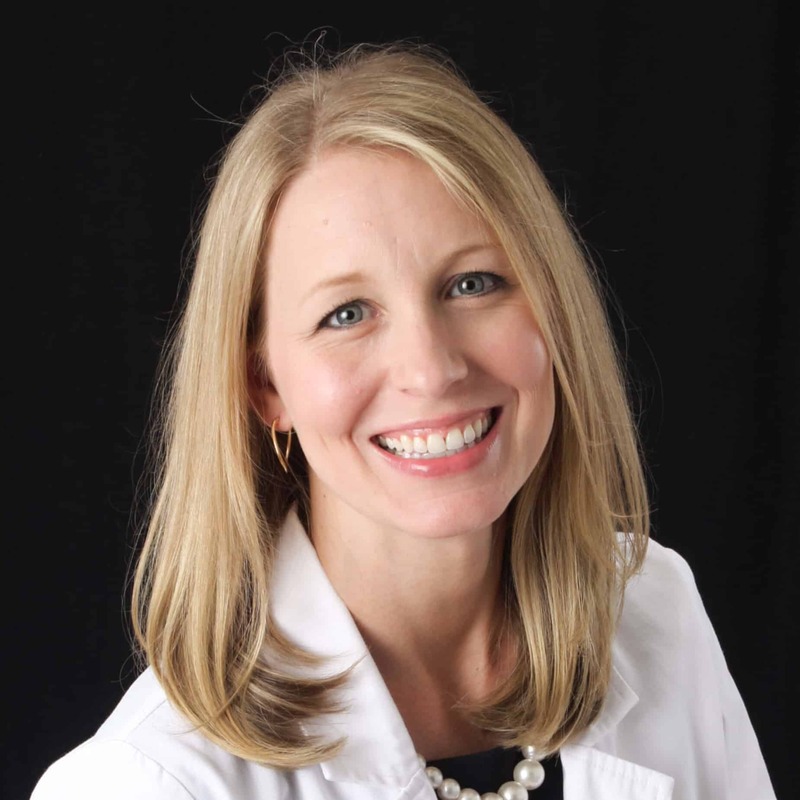 My name is Kate Marnell and I am a Hearing Instrument Specialist, licensed by the State of Pennsylvania and the proud owner of Hear for You Hearing Aid Center. Our practice is one of the newest family owned private hearing care practices on The Main Line. However, I am not new to hearing healthcare industry. I have over a decade of industry experience that has helped shape the patient-centered model our business is built on. As the owner and sole hearing care provider at Hear for You, I have the flexibility to do whatever it takes to help you “enjoy the sounds of life” again. If you or someone you know is suffering from hearing loss, schedule an appointment today to get started on the road to better hearing. 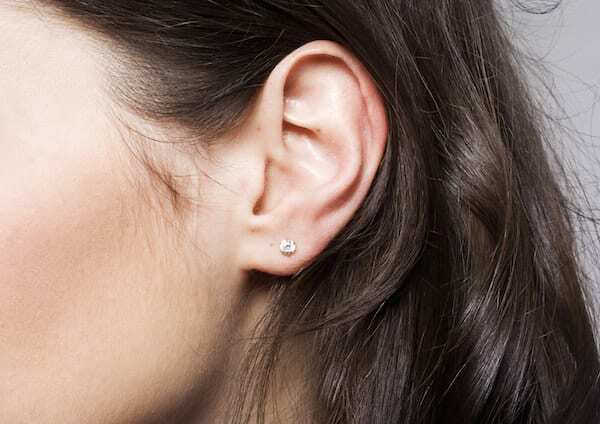 Trying to find the right hearing aid? Do you often misunderstand what others say? Do you have particular trouble understanding speech in the presence of background noise? 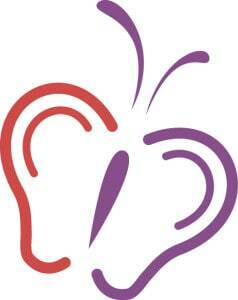 If so, you may benefit from a no obligation complimentary hearing evaluation to assess your current hearing ability. 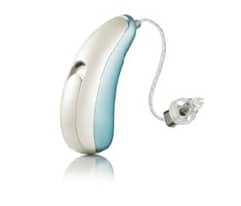 We offer the latest hearing aids from leading manufacturers such as Unitron, Phonak, ReSound, Oticon, and Widex. We also offer hearing protection, products for musicians, assisted listening devices and wireless accessories. We don’t want the cost of hearing aid batteries or aftercare to keep you from hearing the best you can. At Hear For You, our “Complete Care” program includes free batteries and service for the life of your hearing instrument.